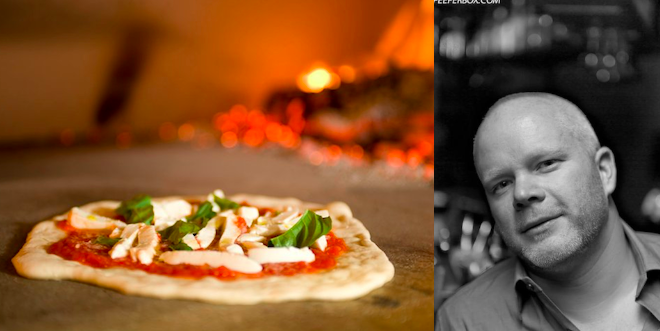 Talking to Anthony Carron about assembly line pizza for the masses. Yesterday, the powers behind 800° Degrees, the pizza concept from chef Anthony Carron in partnership with Umami Restaurant Group (Adam Fleischman and Allen Ravert), announced that they had secured $7 million in minority equity financing. We reached out to Carron to get a bit more information on what this means for the future of assembly-line Neapolitan-style pizza.